Paragliding helmets? What do you buy? Which are the best? 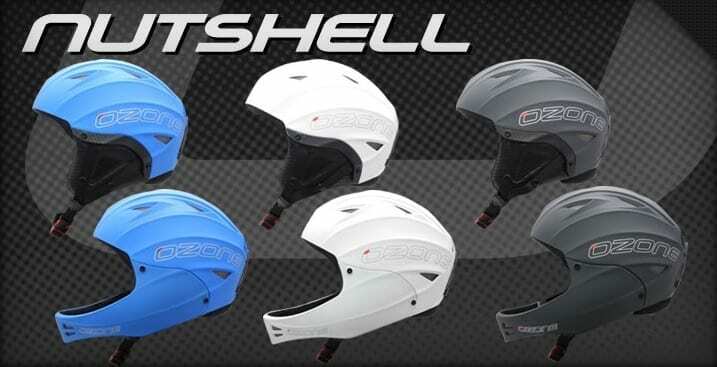 Paragliding helmets are specially constructed for our sport, full and open face types are available. You will see pilots wearing both kinds whether they are taking part in paragliding or paramotoring. There are pros and cons for either type so let’s look at them in turn. Price: Open face paragliding helmets are the cheapest to buy if keeping down the price is a priority to you. Feel: Open face paragliding helmets also offer a more ‘open’ feel when in the air. This is a bit hard to describe but it is very obvious if you spend a lot of time flying with a full face helmet then change back to an open. It can feel like taking a bucket off your head. 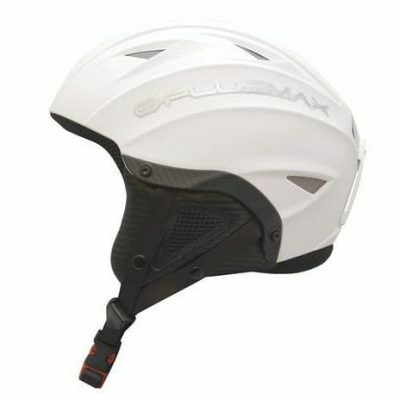 Weight: Open face paragliding helmets are lighter than their full face counterparts although saying that, all paragliding helmets these days are extremely light anyway. Yuck: Some pilots occasionally suffer from airsickness and if you are one of them, then the open face paragliding helmet is your choice for obvious reasons. Comfortability: Open face paramotoring helmets together with their paragliding versions can be a lot cooler to wear in the summer but this can also come down to how well things are vented. Protection: A lower level of ultimate protection is going to be the main one here. No pilot is going to plan to land on his or her face but it can happen. An open face helmet will do the job 95% of the time but there is no doubt that pilots have been saved from facial injuries with full face paragliding helmets. 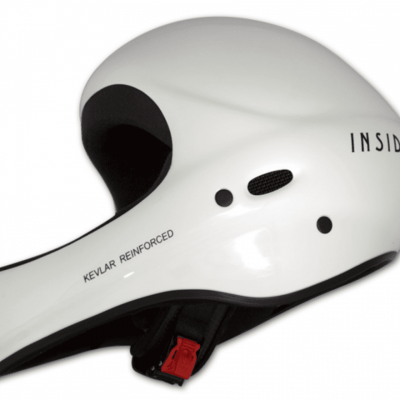 Intercoms: Fitting an intercom radio headset is more difficult as the helmet will probably need to be fitted with a boom microphone of some type. There are however compact one piece earpieces and microphones and pilots are saying that they offer reasonable results but in our experience, the boom mic is a far more effective option. Protection: The opposite to open face paragliding and paramotoring helmets as far as protection is concerned. 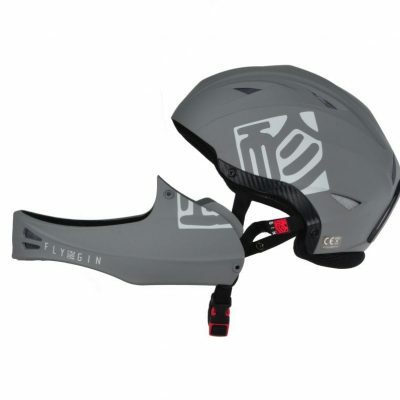 Full face paragliding helmets offer the highest level of protection possible. Full face helmets can even offer protection if you were to land in a tree. 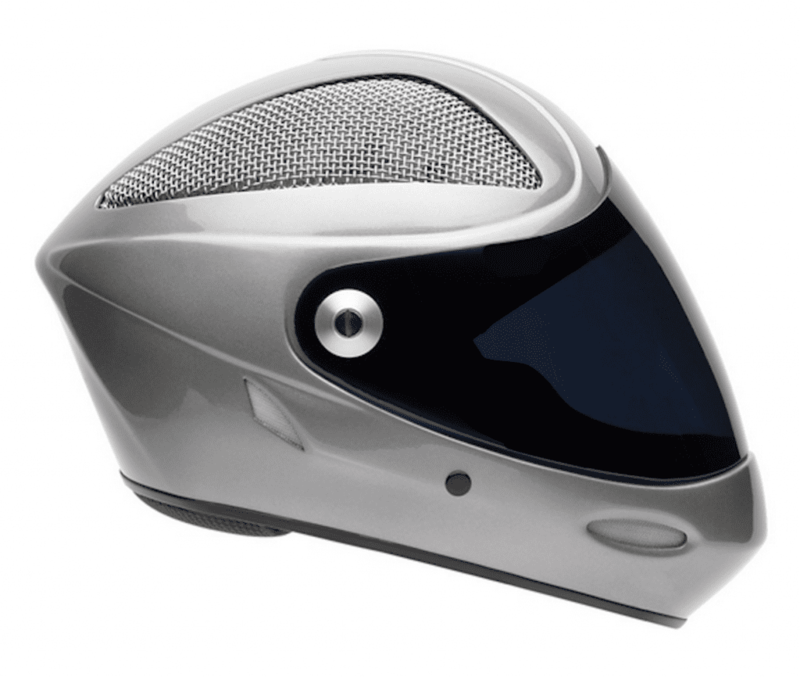 Intercom simplicity: It is easy to fit a radio intercom system into a full face helmet as the microphone can be fitted in the optimum position in the chin piece. 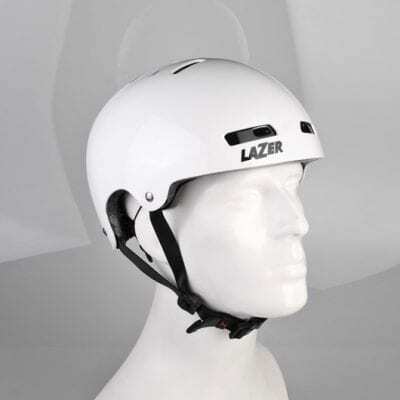 Winter flying: Full face paragliding helmets can be warmer to use in cold conditions when fitted with a visor especially if the neck area is windproofed with some kind of protector or scarf. For this reason, they make the ideal winter flying helmet. Feeling of safety: Full faced helmets can make some pilots feel safer in the air probably due to creating a little remoteness to what is going on around them. Motorcyclists also find the same thing, especially when travelling quickly. Efficiency: Full face helmets with a visor will be more aerodynamic at speed. This becomes more effective the faster that you go. It is questionable though if there would be any benefits at the slow speeds that paragliders fly. High price: Full face paragliding and paramotoring helmets are more expensive than open face but with prices starting at around £110, you can get a full face helmet for a little more than an open faced. Visibility: Visibly with a full face helmet can be compromised compared to an open face design especially if you also choose a visor. Some of the manufacturers get around this by designing the chin piece to be lower than what you would find on say a motorcycle helmet. This keeps it low in your vision and helps things considerably. But all said and done, full face helmets will give you a feeling of being much more enclosed than an open faced helmet and vision can be less. Airsickness: Full face paragliding helmets are not what you are looking for if air sickness is ever the issue. We have seen this first hand and it isn’t pretty. 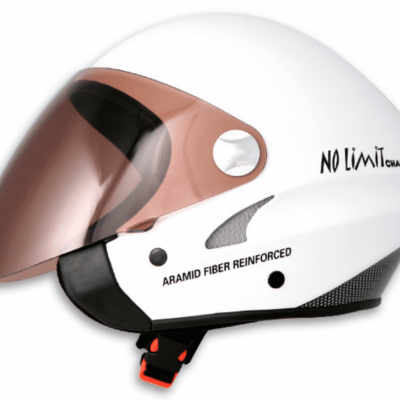 Weight: Full face helmets for paragliding and paramotoring are slightly heavier than open faced as already said. Overheating: Full face helmets can be too warm for some pilots when the weather gets hot. This problem is now being solved by manufacturers by incorporating cooling vents in the top and front of the helmet. A lot of full face helmets, however, are still completely enclosed with no venting whatsoever. “Do I need a visor?” is the most asked question when our customers are thinking about buying a paragliding helmet. If you are a pilot who suffers from watering eyes due to wind blast when you are flying, this is probably exactly what you are looking for. Another reason that a visor can be a good idea is an added level of sun protection even if you are already wearing sunglasses. If you are having to look directly into the sun to be able to see other pilots in the air, then a visor can be a very handy thing to have. The amber visor is another extremely useful piece of kit to have when things are getting dark close to cloudbase. Amber and yellow lenses increase contrast so that cloud definition can more easily be seen. Amber lenses are also very effective on grey overcast days again for increasing cloud definition and they actually can make you feel a little better about the day if it is depressingly dark. 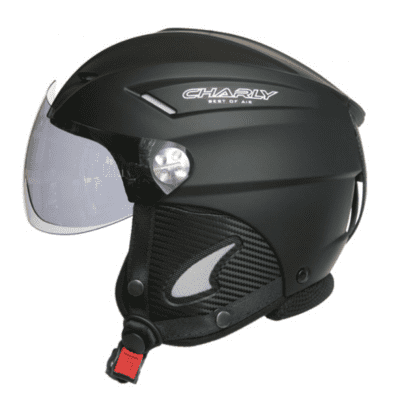 Some open face helmets offer the option of being able to fit a chin guard at a later date if you feel you need it. A visor can also be added to some designs so that you will be able to upgrade a simple open face helmet to a full face, complete with visor. 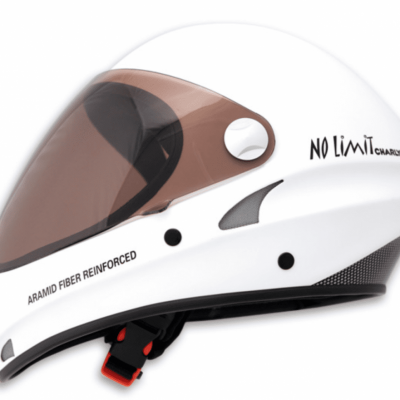 Although these can be a good option, they are never quite as strong as a ready made full face helmet so try not to crash too hard. Some manufacturers definitely cater for more pilots than others when it comes to available sizes. Some brands have only small, medium and large sizes whilst a few others go all the way up to extra, extra large and down to extra small. To measure your size correctly, place a cloth tape around your head and over your eyebrows to get the correct numbers. All helmets are measured in centimetres. If you are in between sizes, go for the next one up. It’s not ideal having a helmet that is slightly too big but its better than having a helmet that is so tight that it can’t be worn for any length of time at all.